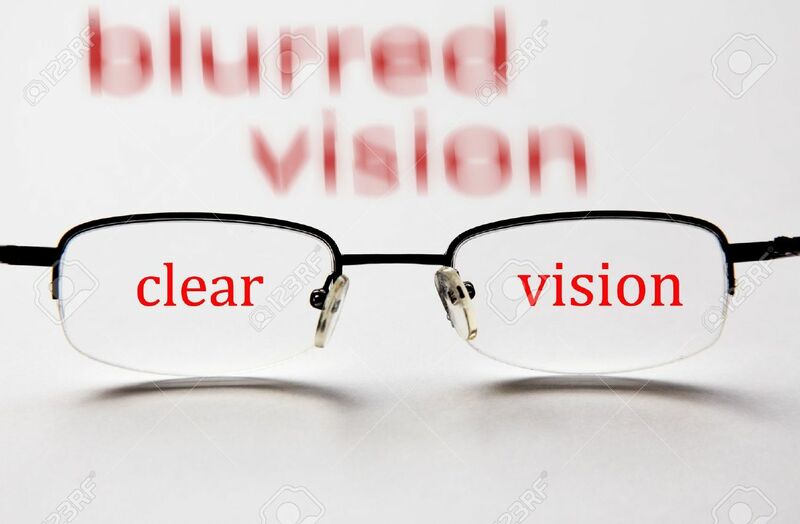 People with compromised vision, due to refractive errors, myopia, or astigmatism, often refrain or restrict themselves from playing sports on account of having to wear glasses or contacts. These contraptions bring with them a number of issues that limit their usefulness. Dirt and sweat are byproducts of many sports, neither of which can be handled effectively by glasses or contact lens. Clear vision is crucial for many athletes, no matter the sport. They cannot be adjusting their glasses or clearing their contact lens when the game is in play. It puts undue stress on them and diminishes their performance. LASIK provides a more permanent and convenient solution for these problems. Here are a few ways in which LASIK benefits athletes.  Not restrictive – Some sports can be played with removable eyewear, but others, especially contact sports such as football or basketball, have no place for them. Even running, swimming, wrestling, and martial arts are impossible to pursue with eyeglasses. Imagine having to sit out from these sports because of your vision restrictions. With bladeless LASIK, you do not have to wear any additional vision correctors and can pursue any sport you like.  Improved performance – With eyeglasses or contacts, you have to constantly worry about them breaking or falling off. This can throw your concentration off and lead to poor gameplay. A lackluster performance will only lead to frustration and disappointment. LASIK improves your eyesight much better than glasses or contacts, allowing you to play to your full potential.  Permanent – Unlike glasses and contact lens, which have to be changed with every increase or decrease in power, LASIK is a permanent solution. You do not have to worry about blurry vision or foggy eyesight again. Therefore, it is a much viable solution for athletes. A number of popular athletes have undergone LASIK surgery, with positive changes in their performance. Alpine ski racer Bode Miller, NBA players Dwayne Wade and LeBron James, golfer Tiger Woods, NFL stars Tiki Barber and Adrian Klemm, and many other famous names have benefited from LASIK. Talk to your surgeon and find out if you are the right candidate for LASIK. Understand how the procedure will be carried out to see if you really need it. After surgery, you will have to give ample time for recovery. Recovery time varies from one person to another, but most patients are able to return to full activities after a week. The vision will be excellent at that time.